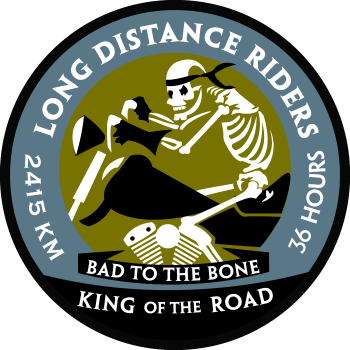 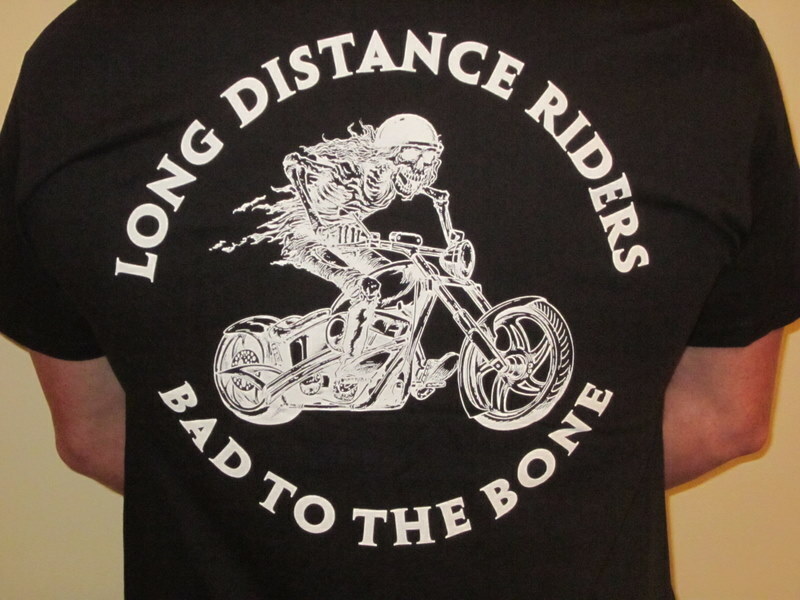 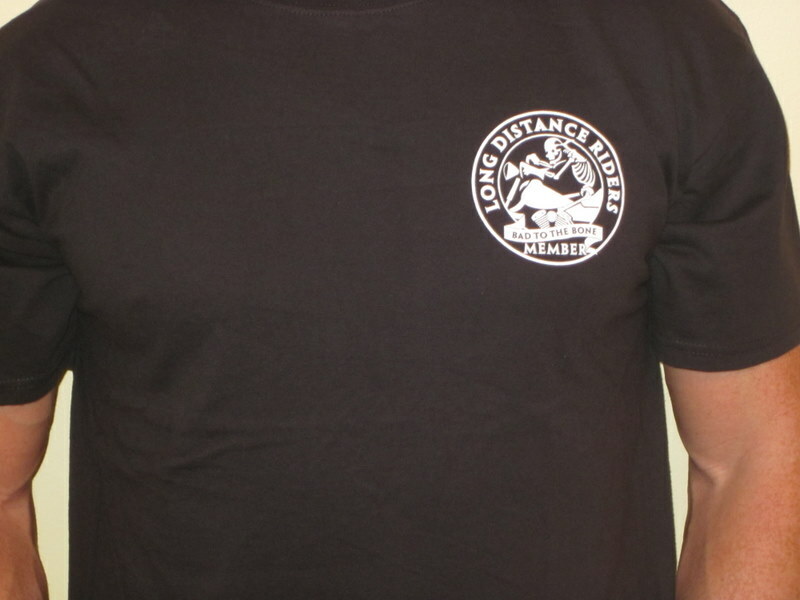 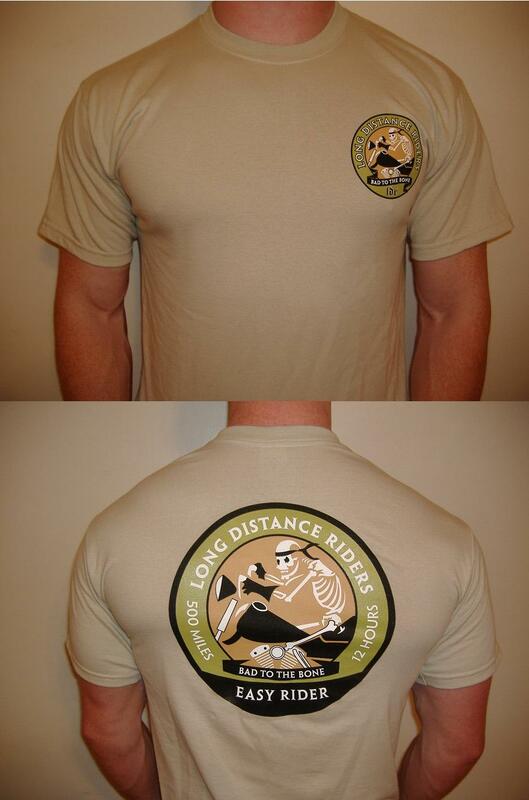 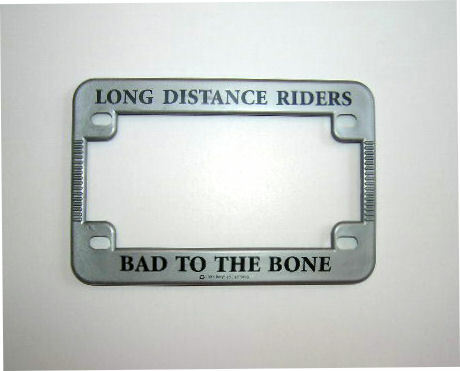 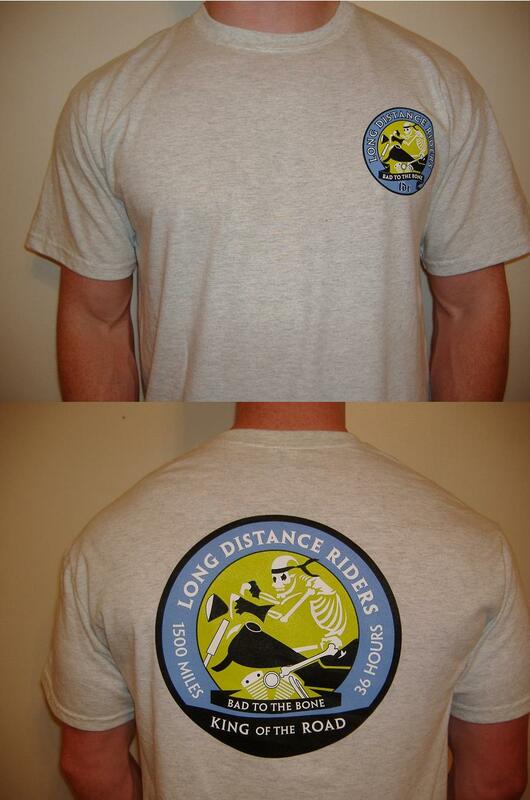 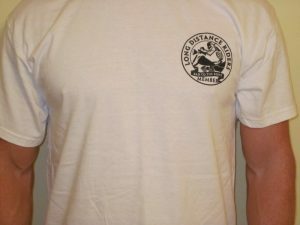 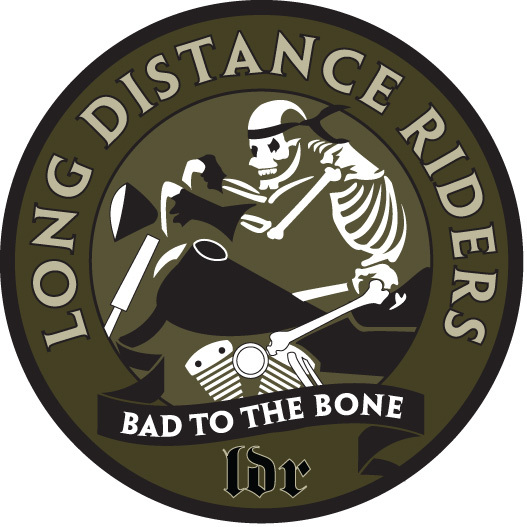 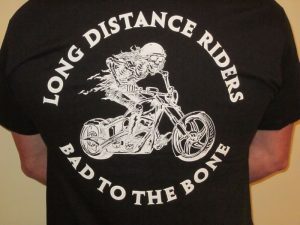 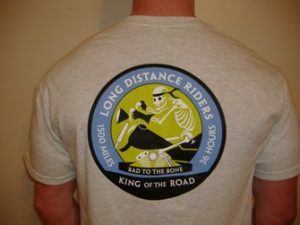 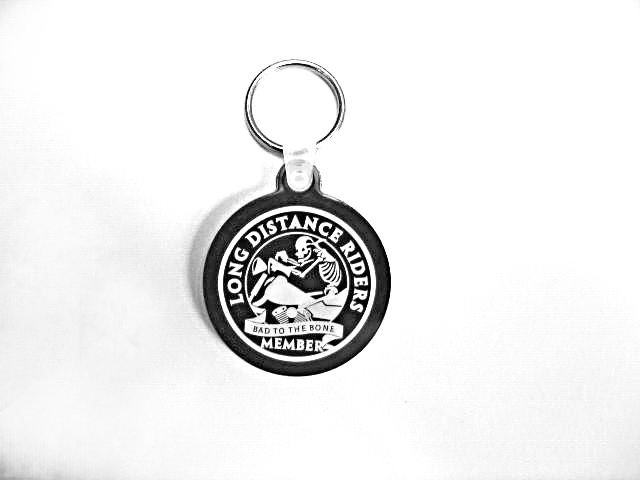 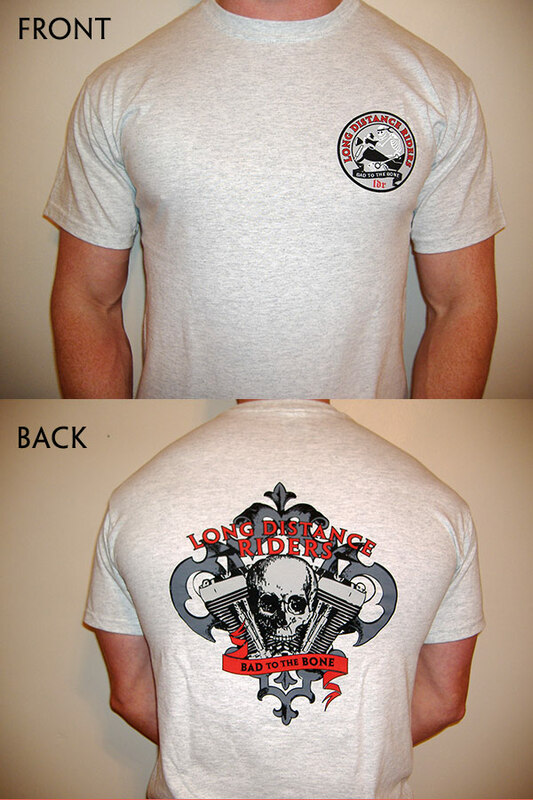 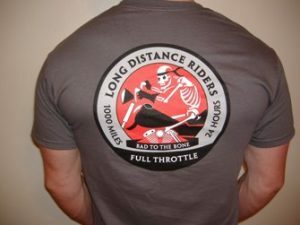 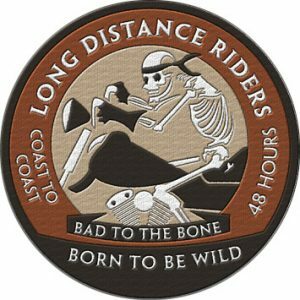 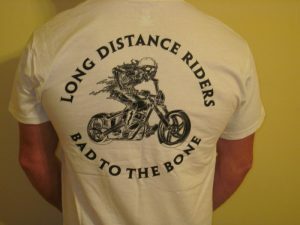 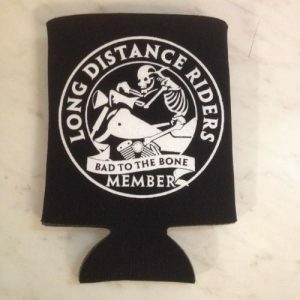 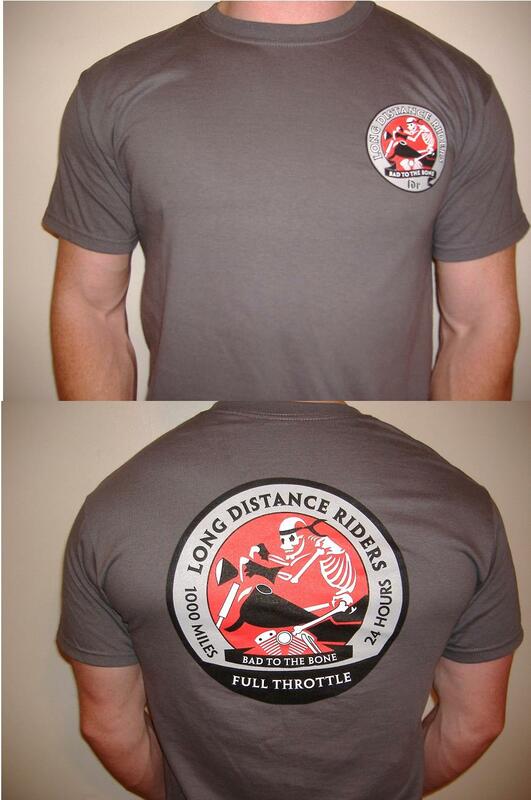 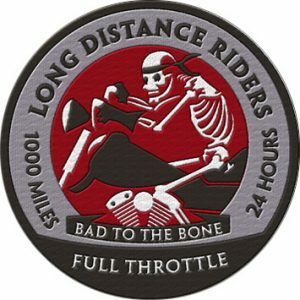 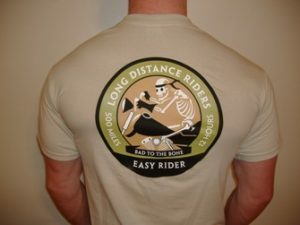 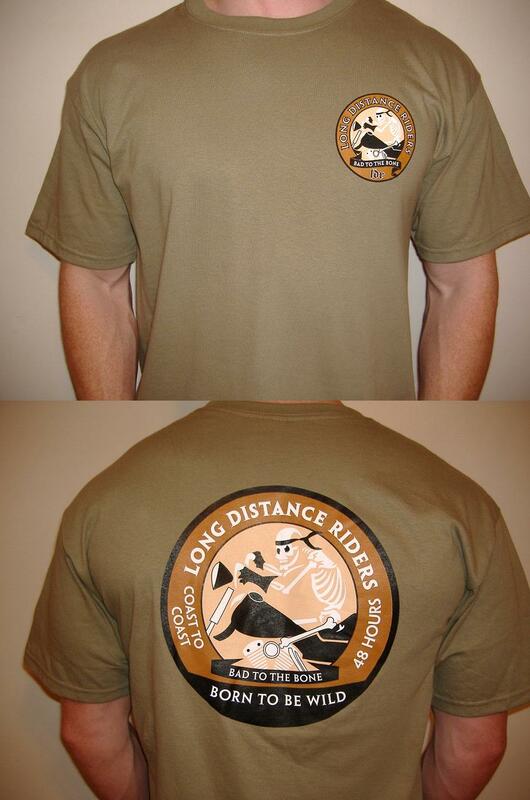 Welcome to the Long Distance Riders online store: Your one stop shop for member and certification merchandise! 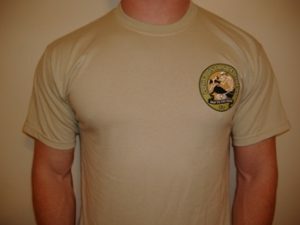 We accept safe & secure electronic payments via PayPal. 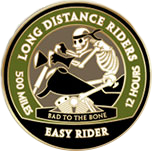 You must use PayPal to complete payments for your initial certification fee AND any additional LDR merchandise you wish you purchase. Simply click on the PayPal icon (left) to check out. Certain items such as ride patches or pins will only be sold if the buyer provides proof of membership and certification. 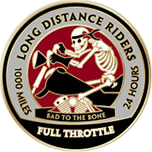 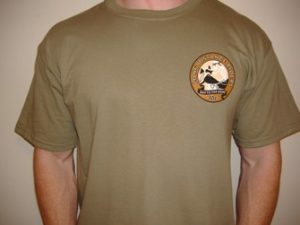 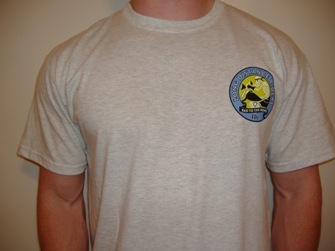 For instance, “Coast to Coast” patches will not be sold to members who have only completed the 500 mile certification. Kilometer patches are not available for riders in the United Stated. 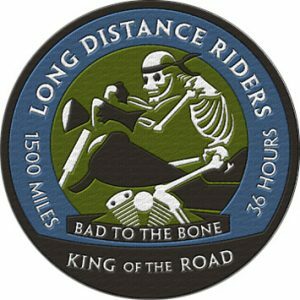 These patches are for metric based countries only. 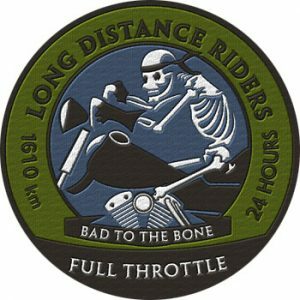 Certification Patches: Embroidered 3.5″ x 3.5″ $6.75/ea. 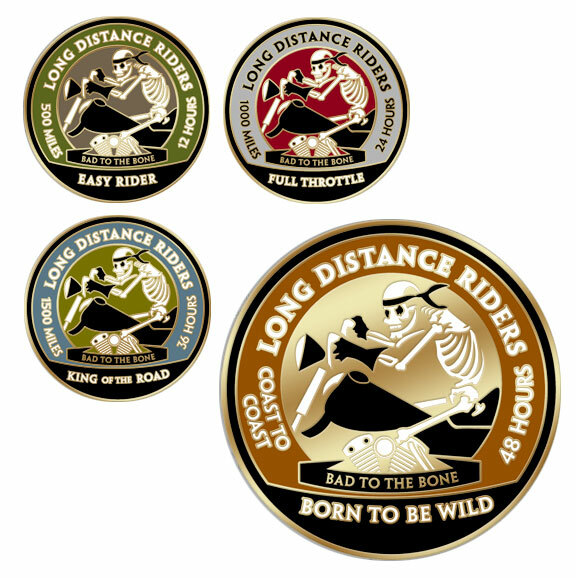 Certification Pins (comes in “miles” only) : 1.25″ x 1.25″ $6.75/ea. 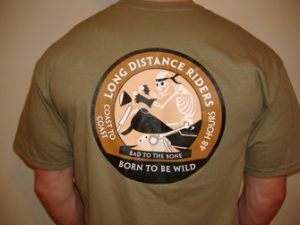 Please add $5.00 Shipping/Handling to all orders within the US. 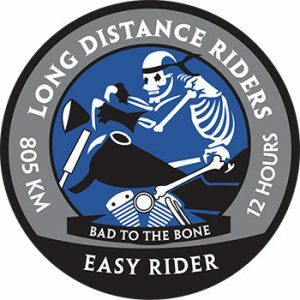 Florida residents! 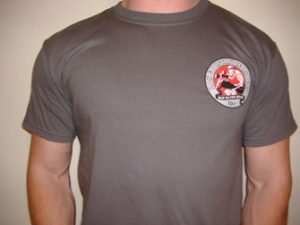 Please add 7.5% sales tax to total purchase amount. 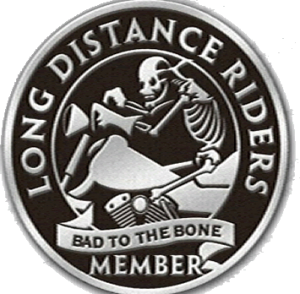 International Members can use PayPal for all transactions including initial certification fee.